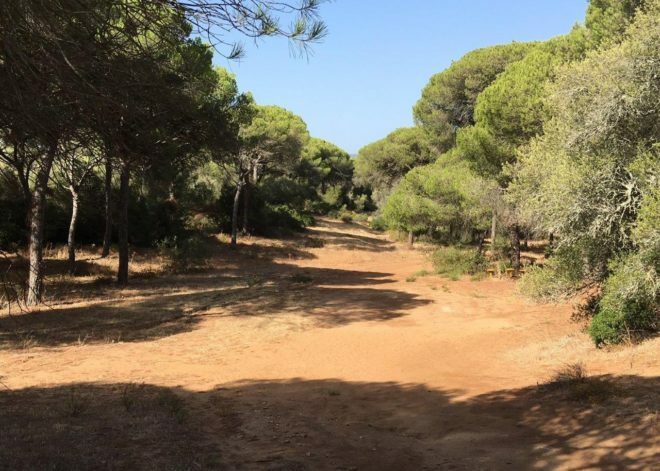 If you go down to the woods…Well, yes, if you go down to the pine woodlands near the charming hilltop town of Verjer de la Frontera, then you’re sure of a big surprise. 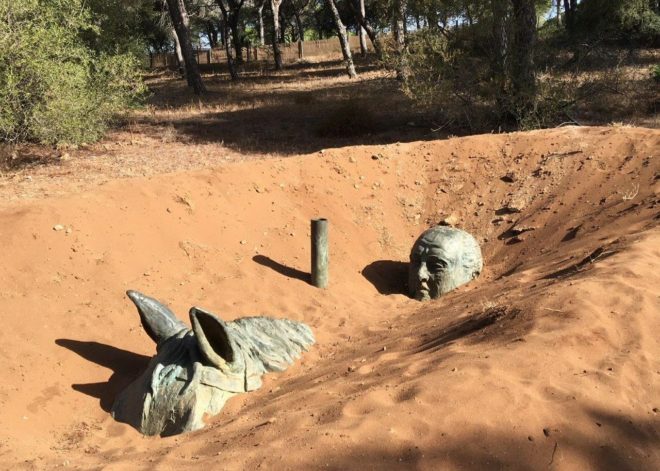 Found within the sprawling dehesa estate of Montenmedio, on the N-340 highway is a wonderful sculpture park; the impressive NMAC Foundation. 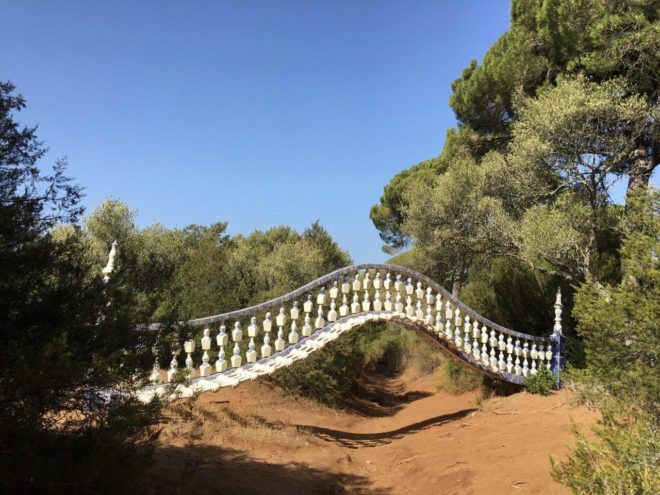 This really is art in harmony with nature; aspecial place, and a well-kept secret – really part of Hidden Andalucia. 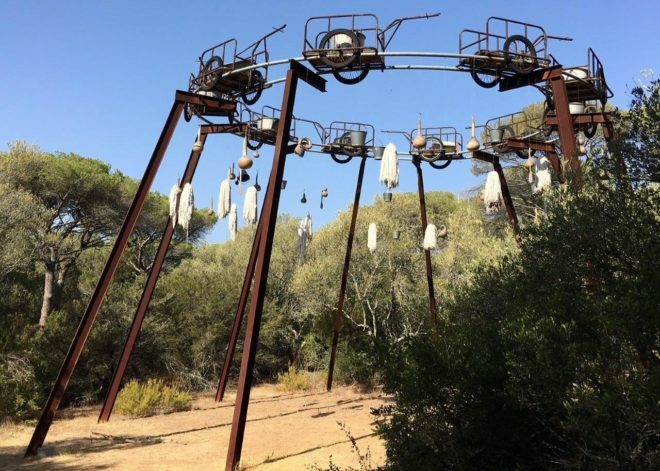 It’s a pity the foundation doesn’t have a budget to communicate about this sculpture park, one of the most striking in the south of Spain as I believe it could attract a lot more visitors. 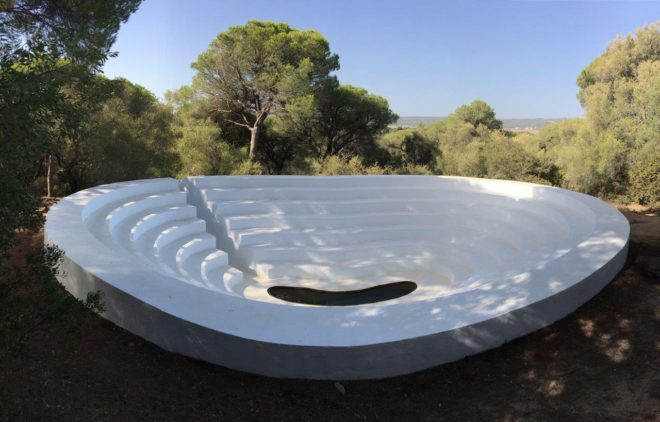 The tour in a self-guided walk through the Mediterranean pine forest – wonderful as you just come across the works, integrated into the landscape, surrounded by nature and wildlife. Visitors are given an illustrative map, so you can learn more about the unusual works. There are more than a dozen works to discover. 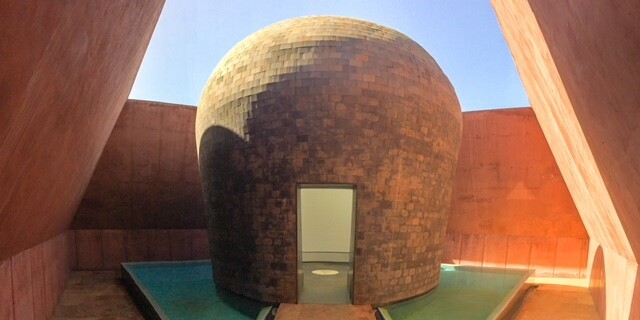 Open: Tuesdays to Sunday – hours change seasonally. Booking recommended; see web site. Price: 5 euro – first Sunday of the month is free.